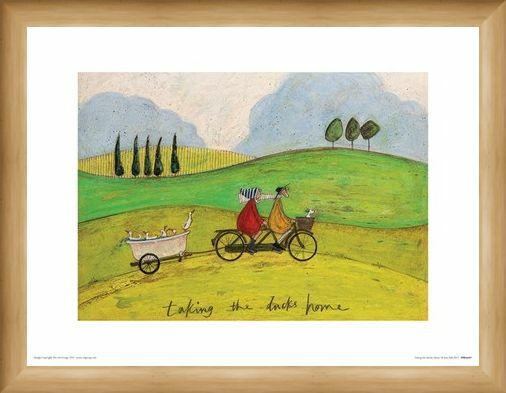 It's time to take the ducks home! 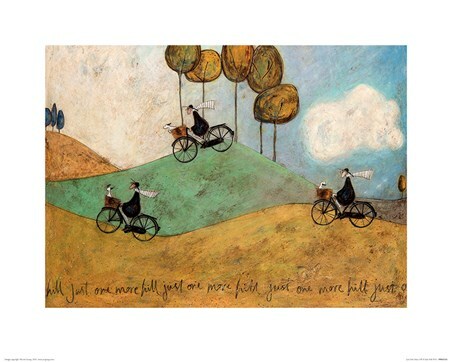 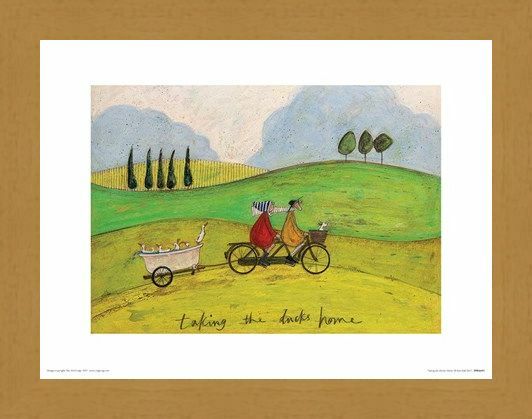 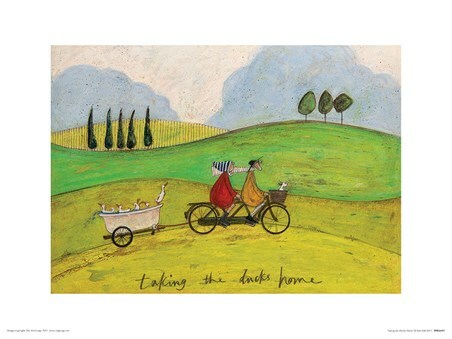 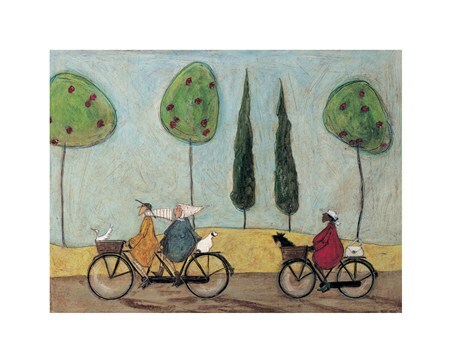 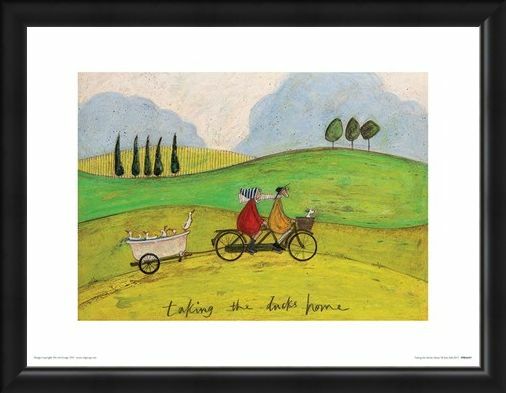 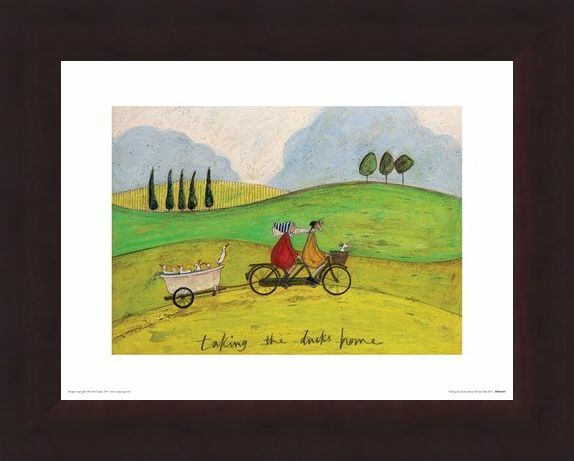 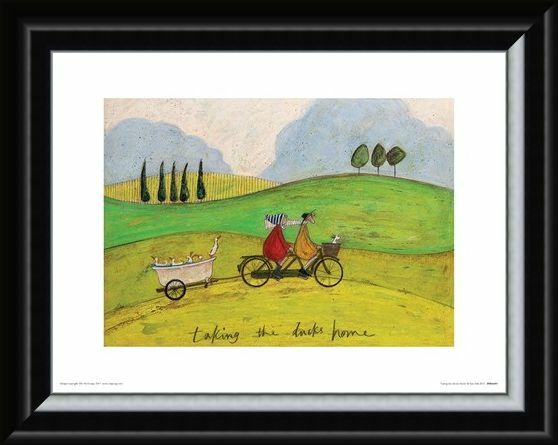 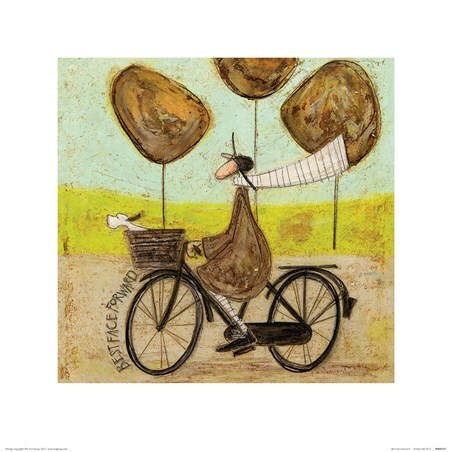 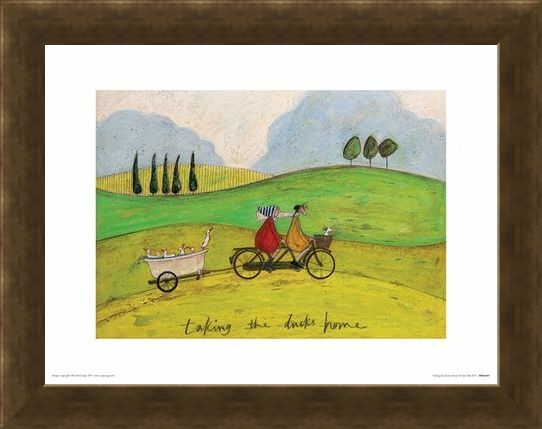 This quackers print sees Sam Toft's Mr and Mrs Mustard taking a ride on their tandem bicycle, accompanied by Doris and a team of ducks in the countryside. Their feathered friends are seen hitching a ride in a bathtub as the group all head back to the Mustard house. 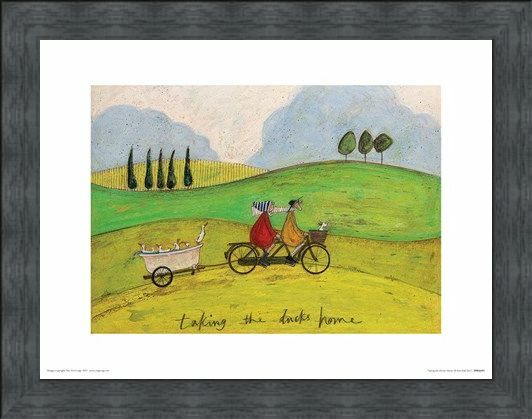 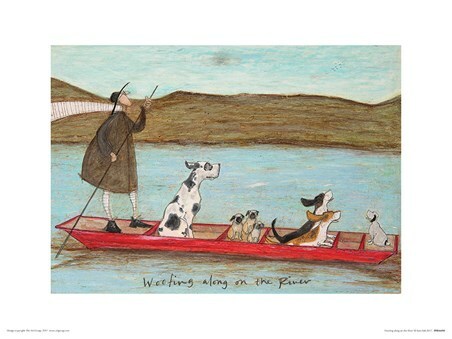 High quality, framed Taking the Ducks Home, Sam Toft print with a bespoke frame by our custom framing service.